Since 1977, Simonik Moving & Storage has been providing Far Hills, New Jersey with superior moving services and storage solutions. We are the Far Hills movers that offer stress-free, secure and efficient moves to, from and within the community. 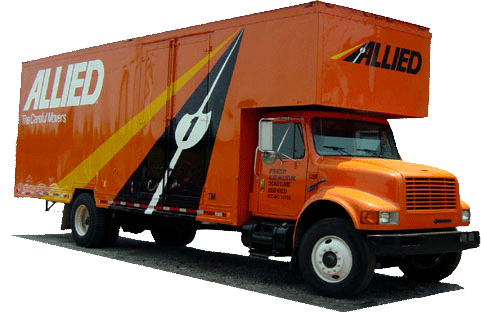 As an agent for Allied Van Lines, we have access to a nationwide network of moving professionals and resources, which enables us to handle local or long-distance moves of any size. We are a family-owned business that places the complete satisfaction of our customers at the very top of our priority list. It is this commitment to excellence that has earned us the title of ProMover with the American Moving & Storage Association, in addition to being a BBB-accredited business and proud members of the New Jersey Warehousemen & Movers Association. Want more information on how Simonik Moving & Storage can help you make your next relocation streamlined and stress-free? Contact our Far Hills movers today by giving us a call or by filling out our online form to request your free, no-obligation moving estimate!